Most of these bottles are not available in the market anymore. 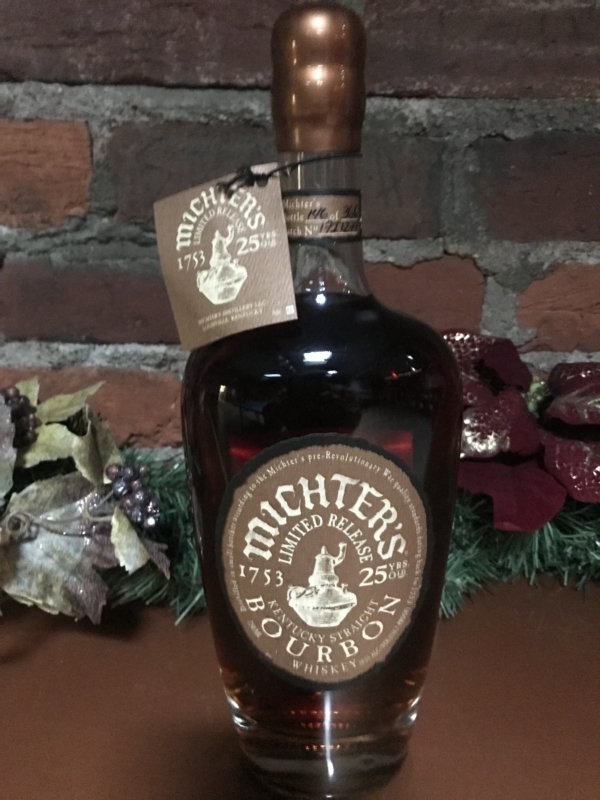 In the case of the Michter’s 25, there was only a 360 bottle run worldwide. We do have a bottle of Old Rip Van Winkle 10 Year open and available at the brewery for on premise consumption. For inquiries on purchasing any of these fine whiskies and bourbons, please call (928) 773-1442, and ask for Mitch.